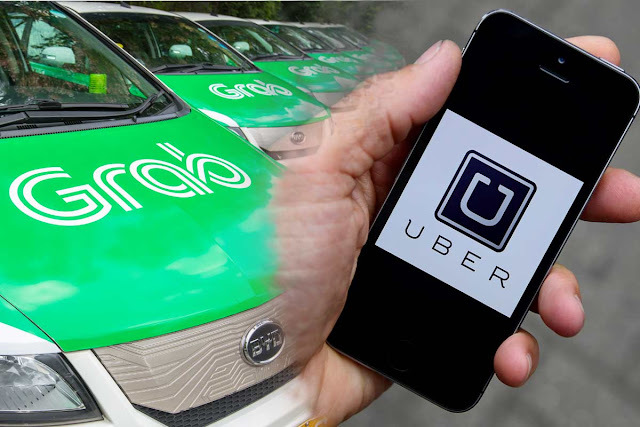 MANILA, July 27 -- A senator on Thursday asked his colleagues to fast track Senate discussions on pending measures legitimizing transport network vehicle services (TNVS) such as Grab and Uber to prevent another rift with the Land Transportation Franchising and Regulatory Board (LTFRB) from taking place. "The government should work to legitimize and regulate the TNVS sector in a way that protects public safety and promotes commuter convenience," Senator Sherwin Gatchalian said in a press statement. He earlier filed Senate Bill No. 1001, or the Transportation Network Services Act, which lays down the operational guidelines for the development and regulation of the TNVS sector. His bill has been pending with the Senate Committee on Public Services since it was filed and referred as early as August 2016. The neophyte senator said the squabble between the LTFRB and Grab and Uber over the continued services of TNVS could have been prevented if regulatory mechanisms, as proposed under his measure, had already been in place. "The proposal has long been awaiting committee action, but nothing has been done. Now, the Senate should fast-track action to address the concerns that have been highlighted by the LTFRB-TNVS rift," Gatchalian said in a statement. Gatchalian’s measure seeks to provide standards for the accreditation of TNVS providers, mandates the qualifications of their drivers, regulates their pricing schemes, and provides penalties and sanctions for erring transport networking company (TNC) operators and drivers. The senator also filed Senate Resolution No. 436 seeking an inquiry, in aid of legislation, into the backlog in TNVS franchise applications at the LTFRB. It may be recalled that the LTFRB threatened to suspend operations and arrest and fine TNVS operators and drivers who continue to operate as “colorum” vehicles or vehicles without the necessary permits. Uber and Grab drivers have taken to social media their public outcry to pressure government regulators to extend the deadline.